Struthers is a city in Mahoning County, Ohio, United States. The population was 10,713 at the 2010 census. Struthers is served by a branch of the Public Library of Youngstown and Mahoning County. 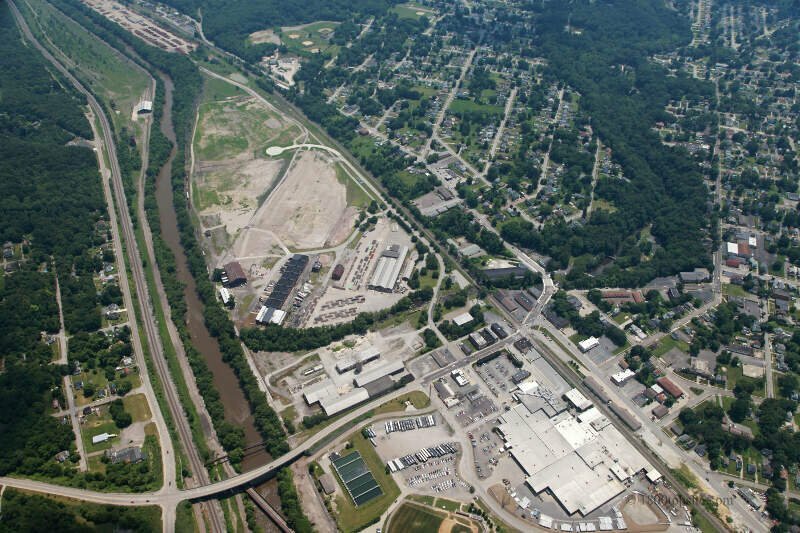 It is part of the Youngstown-Warren-Boardman, OH-PA Metropolitan Statistical Area.